BAH. This picture from Polish photographer, Kacper Kowalski, totally amazes me. 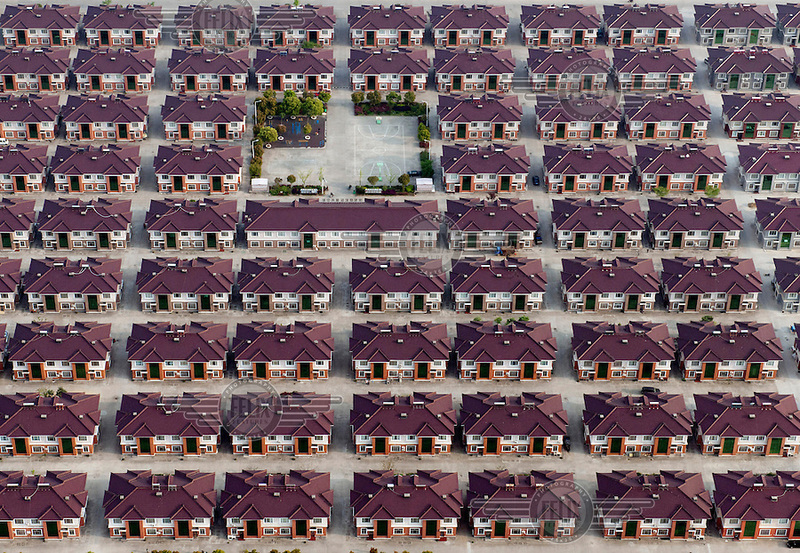 Rows of identical houses with a playground in the middle...this is one of 63 photos in a series of Kowalski's, "Rising Above China." See the rest here.